Treasure Coast Miata is happy to announce a new Sales and Operations Manager, Octavio Deiques. Octavio has been involved with Miata's most of his adult life, building many of them from scratch, including a 10AE MSM clone a street/track MSM clone a Spec Miata and others. 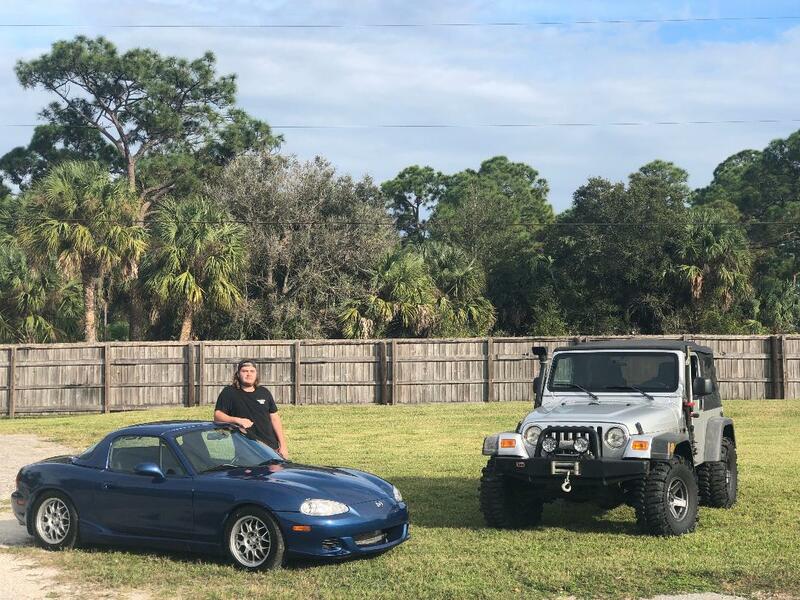 Octavio has risen through the ranks at Treasure Coast Miata and is now considered one of the highly knowledgeable Miata people out there. Octavio's goal will be to grow Treasure Coast Miata while maintaining and improving our well known quality levels and customer service . Operationally, he will work towards smooth product flow through the shop while continuing to find new value for the Miata community.